Special 40% Off Sale on Patagonia Gear! Show your support for the Foundation and look good doing it! Get your HFF gear today! 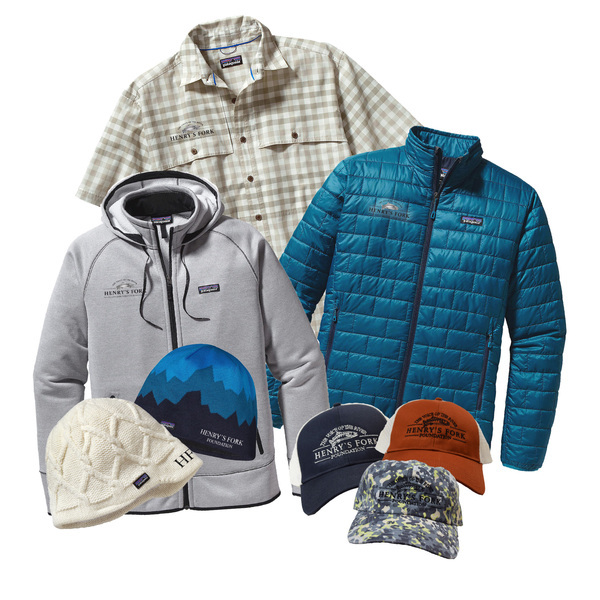 We are having a special 40% OFF sale on all Patagonia merchandise! Visit our online store to take advantage of this sale! 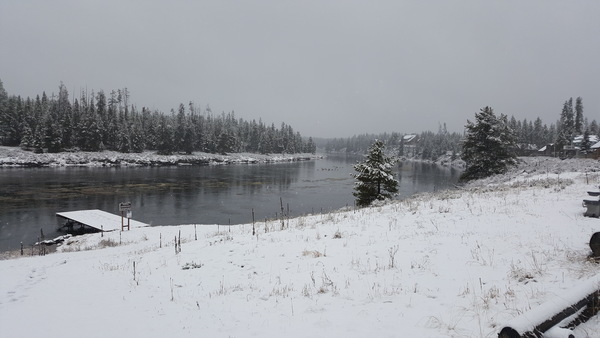 Months of hard work, careful management and close communication among members of the Island Park Drought Management Planning Committee paid off last week with an increase in outflow from Island Park Dam, just in time for the first winter weather of the season. Flow at the dam has averaged 166 cfs since the increase, and flow downstream of the Buffalo River has averaged around 355 cfs. By comparison, last year’s mid-winter flow downstream of the Buffalo River averaged 309 cfs. 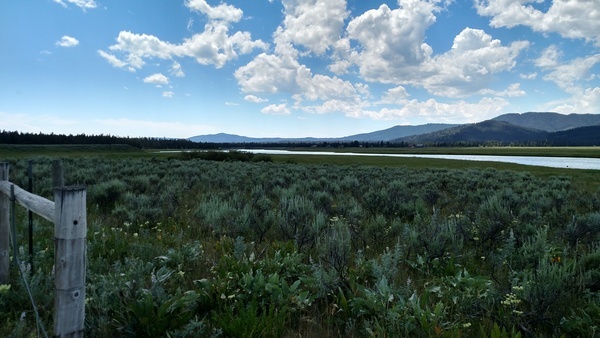 For more than 30 years, the Foundation has been the voice of the Henry’s Fork, its steward, its public educator, its researcher, and its source of scientific expertise. Members like you have had our back every step of the way. 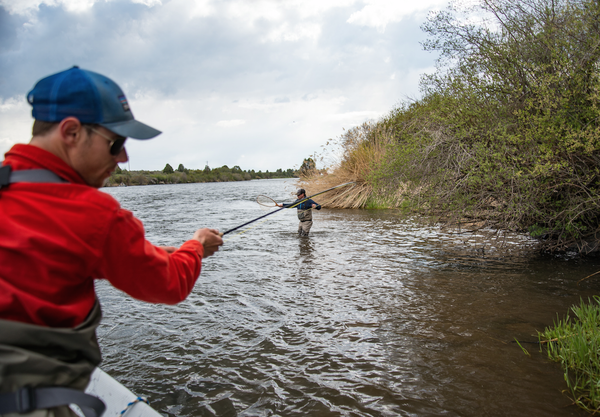 Consider giving a year-end gift to celebrate the spirit of giving that has helped us preserve the legendary wild trout of the Henry’s Fork. As a thank you, for any donation of $50 or more, we'll send you some incredible gifts that will make your time on the river even better! Click HERE for more information and to donate today. What do Macroinvertebrates tell us about the Henry's Fork? Aquatic macroinvertebrates—insects and other creatures that live in the stream bottom—feed trout and are the basis of fly-fishing on the Henry’s Fork, but they are also important indicators of aquatic habitat quality. 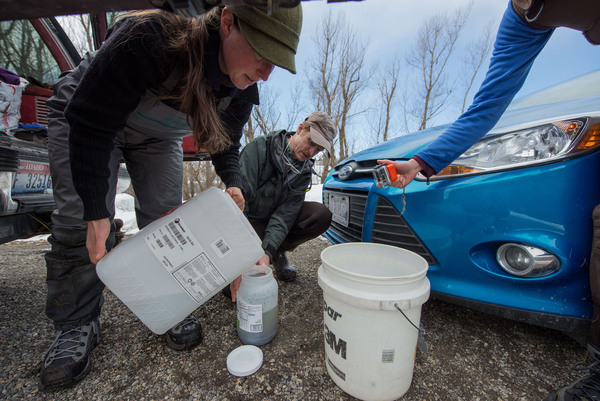 HFF is two years into a long-term program of monitoring aquatic macroinvertebrates at Flatrock, Last Chance, Osborne Bridge, Ashton, and St. Anthony. Follow the link to learn more about macroinvertebrates and what we've learned on the Henry's Fork. HFF met with Harriman State Park and local grazing permittees in December 2015 to chart a course for an effective 2016 grazing season. Thanks to that partnership, six miles of new fence line was constructed to protect the banks of the Henry’s Fork in historic Harriman State Park. That partnership also led to HFF’s first summer-fall internship dedicated to riparian fence monitoring and maintenance. Hunter Hill of Ashton received the Don C. Byers Memorial Scholarship and took a leadership role in our riparian fencing program. Thanks to Hunter’s monitoring and fencing repair efforts, and improvements to existing fence line, HFF received the fewest calls in five years or more about cows in the river. We look forward to building on that success in 2017. Stay tuned.